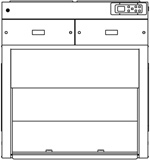 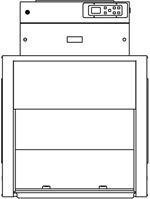 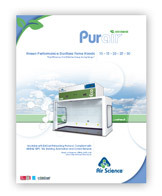 The Purair® ECO Series ductless fume hoods are designed to protect the user and the environment from hazardous vapors generated on the work surface. 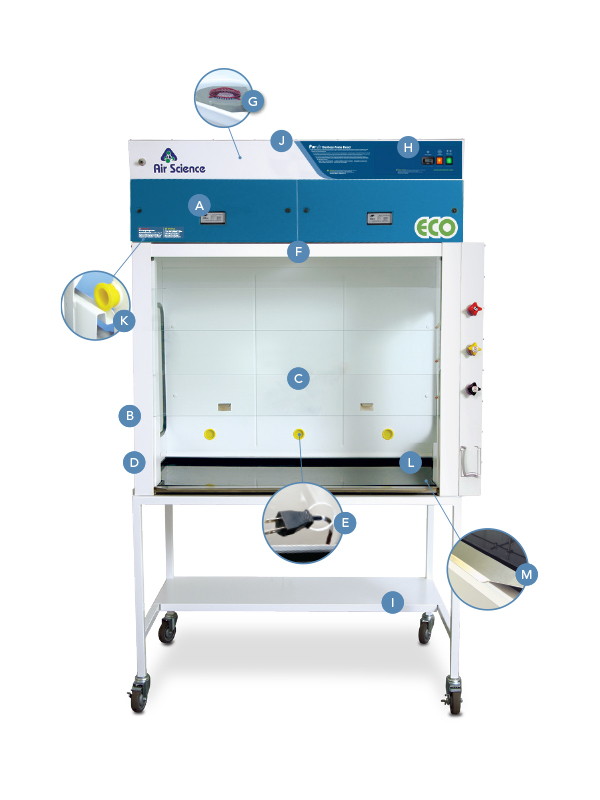 Central to the ECO Series design is the innovative Air Science® Multiplex™ Filtration Technology and our exclusive EFT™ Enhanced Filtration Technology developed to assure universal protection in the work environment over the widest range of applications in the industry. 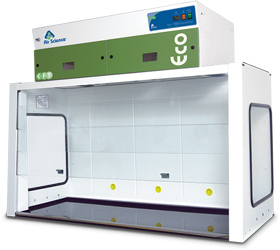 Purair ECO ductless fume hood cabinets are available with the optional ECOair controller with an open-source BACnet networking protocol for seamless integration with a multitude of building automation and supervisory control, alarm and monitoring functions. 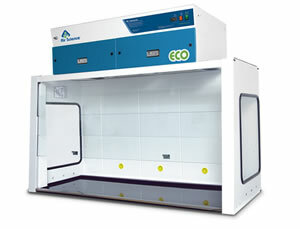 Purair ECO ductless cabinets are available in five standard sizes, in metal or optional polypropylene construction.